Upon the re-start we were treated to Marvin B. Naylor who enthralled with songs accompanied on his 12-string guitar. A name previously unfamiliar to me, Marvin has been playing for many years, in fact it turned out that this was his first proper gig in 12 years – it didn’t show and he immediately won the audience over. His fingerstyle picking was wonderful to watch and he has a great voice to match it, singing his intriguing songs in a humble and warm manner. 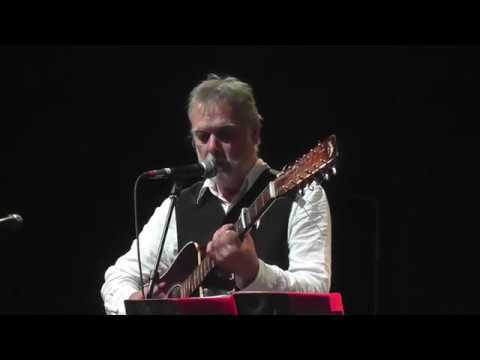 Appearing quite nervous at the start he soon settled in and finished the set with an acoustic version of David Bowie’s Space Oddity which included some audience participation and went down exceedingly well, a fascinating recreation of this classic by one man and his 12-string. Highly recommended. 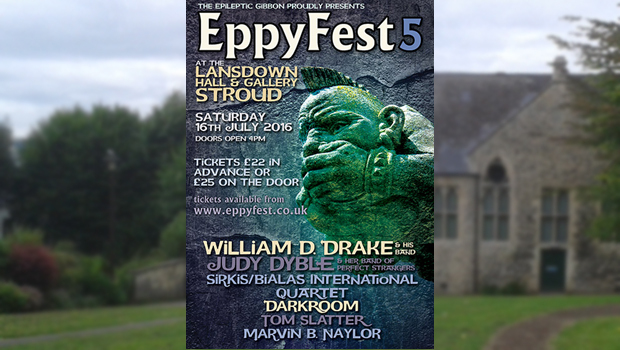 Rivalling Glastonbury as the epicentre of magickal hippie Englishness, Stroud is the perfect location for EppyFest. Held in a community hall next to a spiritualist church, the atmosphere is a mix of village fete and obsessive fan convention. Welcome to sleepy Middle England, with all its occult oddness bubbling away just below the surface. Festivities begin with guitar-strumming balladeer Tom Slatter. He leavens his surrealistic Sci-fi lyrics with self-deprecating humour, which is charming but overly whimsical in places. 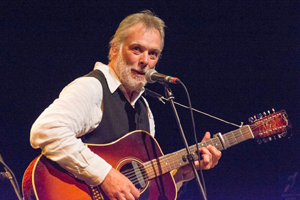 A more seasoned and impressive singer-songwriter is Marvin B Naylor, whose 12-string musings combine Bert Jansch-level melodicism with Roy Harper-style tonal shifts, free-form song structures and sudden swerves into tremulous falsetto. The impressive, humble and tuneful Marvin B Naylor followed with an opening song which I felt was inspired by Jon Anderson’s modal musings (“Thank you so much, thank you”). Did I mention I worked for Jon in 2005 on some orchestrations? #PhilTomsNameDrop – Marvin ended with a very well received cover of David Bowie’s Space Oddity. 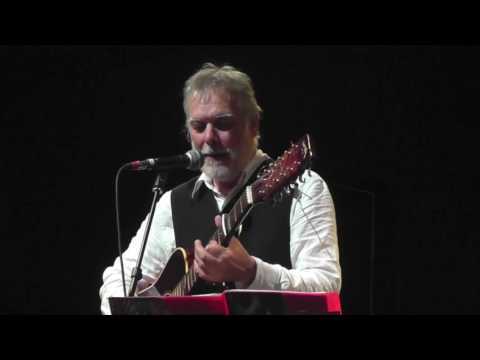 It’s so great to hear a 12-string played so beautifully and creatively in a solo setting. More of this please!